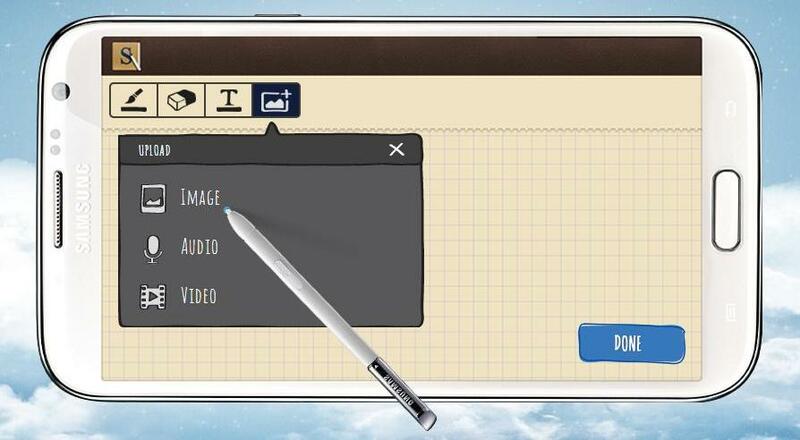 Have you been feeling creative lately since you owned the SAMSUNG Galaxy Note II? Or itch for more after trying out the Note II? Lucky you SAMSUNG has something that will need your creativity, called the GALAXY Wonderland. This time the project involves our very own talented Malaysian singer-song writer, Yuna Zarai! Yuna is the ambassador for GALAXY Note II. Since the success of the award winning Sparkle Project (first project), success continues to build up as Samsung and Yuna now embark on a GALAXY Note II journey, bringing everything special about Malaysia to life. Yuna who will put the inspiration she received from her fans and the public in her new music video featuring her new song that will be produced with the GALAXY Note II. If you watch Astro Ria often, you should expect to see Yuna's journey on GALAXY Wonderland, where she will explore the stories submitted by Malaysians for her inspiration of her song. This music video received an award for the 'Best Music Video' on Anugerah Industri Muzik (AIM). By the way you can also add a picture, audio or video! I didn't do that because there isn't anything that's very Malaysia-ish in my computer. So far i've got 2 paintings! How many do you plan to do? Remember it doesn't have to be just drawings or sketches, or paintings, it can also be a video, audio, or a picture! For more information on GALAXY Wonderland and the new Samsung GALAXY Note II, please visit GALAXY Wonderland’s portal, galaxywonderland.my or visit Samsung Mobile Malaysia Facebook page at https://www.facebook.com/samsungmobilemalaysia. Two World Class Brands Set to Lead MMA in Asia! Not-so-creative ME Able to Paint with the S-Pen.